We'll attract the right people to a high converting landing page. Lead generation using PPC is one of our specialties! Why? Because we love sending traffic to a landing page and watching the leads come in right away. PPC lead generation can be done for any business big or small. We have developed some pretty cool formulas over the years to drive serious amounts of leads for any type of business. If you want to get the phone ringing, forms filled out or people emailing, PPC lead generation is for you. Having the right landing page to convert this amazing traffic. What’s the point in sending amazing traffic without a landing page to convert the user? We use a third party tool called Unbounce.com to develop landing pages for your PPC campaigns. Unbounce allows us to create custom landing pages to send all of your PPC traffic to. We are certified partners of Unbounce.com and have been featured on their blog and are also featured as an PPC agency doing it right when it comes to lead generation and using Unbounce for PPC lead generation. We continuously optimize both your PPC traffic and your landing pages to find the best combinations to drive the most amount of leads. 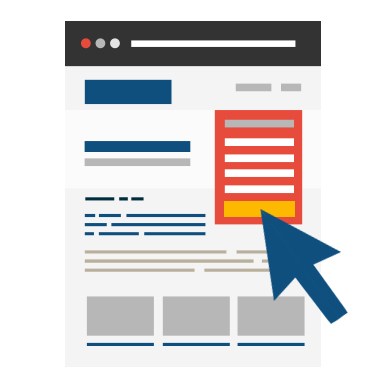 We use focused and dedicated landing pages for all of your services. So instead of sending all your keywords to one landing page, we create dozens of landing page variations for free. We stay 100% transparent with everything we do with lead generation. The leads will come directly to you, and you’ll see all of the lead data. We don’t sell you the leads like other PPC agencies. We focus on getting you the most leads possible from your budget each month. 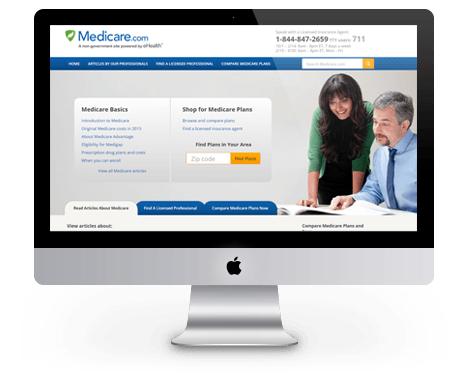 Medicare.com asked us to design and build out a National Adwords, Facebook and Microsoft Advertising Campaign to offer dozens of different Medical suppies such as walk in bath tubs, hearing aids, and diabetic supplies. Titan PPC created these campaigns, and drive hundreds of new leads per week through targeted state by state traffic.